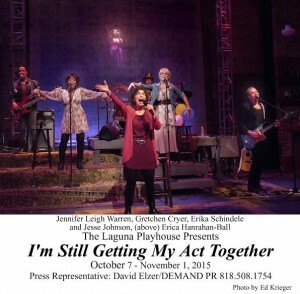 Gretchen Cryer and Nancy Ford’s I’m Getting My Act Together…and Taking it on the Road was ground-breaking when it premiered at NYC’s Public Theatre in 1978, Even though the collaborators were adamant that they never meant the musical to be a feminist declaration, that is exactly what it did become. The original production played nearly three years off-Broadway in New York. The Los Angeles production played most of 1980 at Hollywood’s Huntington Hartford Theatre, where this writer first viewed it. There were other productions continuing into the 1980s, including London, Long Beach, Philadelphia and Laguna Beach, but since then it has pretty much fallen into obscurity. 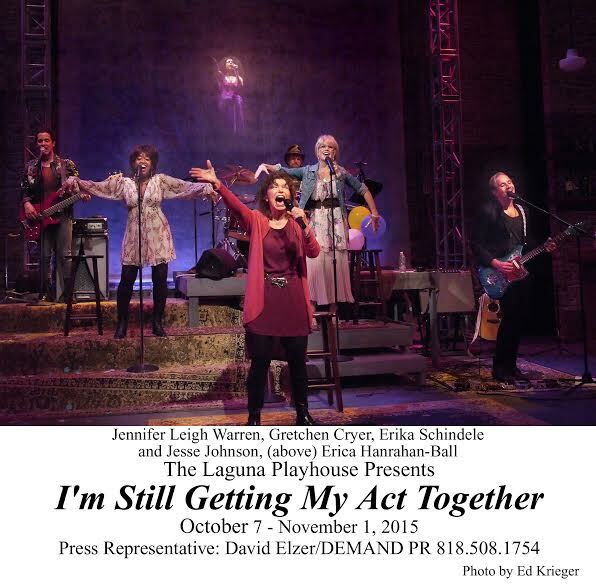 Now, 37 years later, the Laguna Playhouse is presenting the premiere of I’m Still Getting My Act Together…and Taking it on the Road. 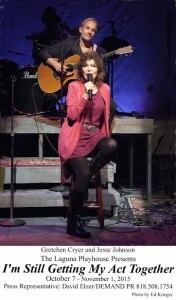 Bookwriter /lyricist, and now director Cryer, has condensed the original two-act work into Act One, keeping most of the songs and paring down the secondary characters and actions. The writing still proves to be very relevant today since men and women often still have trouble being truthful with each other in their relationships. TV soap actress and singer/songwriter Heather Jones (Erica Hanrahan-Ball) and her Liberated Mens Band are rehearsing her new club act they are opening that night in New York. Unexpectedly her manager, and former lover, Joe (Rex Smith) shows up to view the new material and pass his judgment on it. Soon he is not pleased at all–starting with the fact that Heather is so determined to announce it’s her 39th birthday. He especially does not like the many scenes Heather and her troupe act out between songs. He feels her audience doesn’t want to hear about the problems between men and women–he sure doesn’t. He’s having enough problems with his current wife. 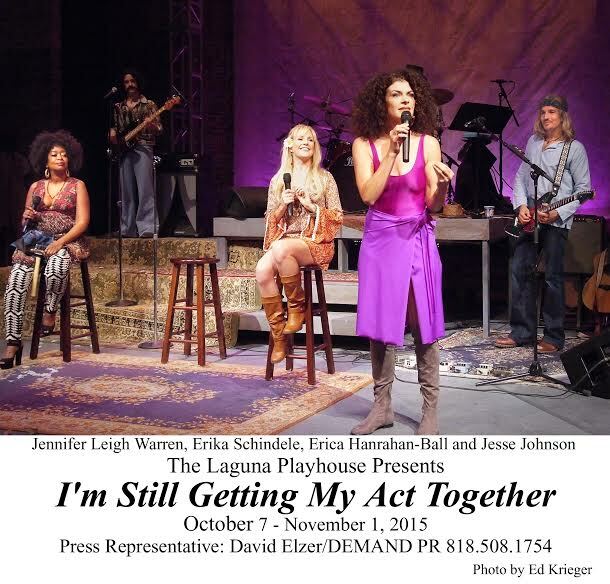 Heather’s refusal to conform to his demands and his wife’s suicide attempt in Los Angeles cause Joe to leave and Heather and her band proceed with their opening. Act Two takes place 30 years later as Heather has reunited her band for an anniversary show. Once again Joe shows up unexpectedly and even though he hasn’t been Heather’s manager for three decades, he is still upset by her new songs and scenes. The more things change, they more they stay the same. Cryer has artfully written the second act almost as a mirror reflection of the original show, matching up the songs and scenes, showing how male/female relationships remain problematic. But with the character of Heather’s daughter, she addresses how the older generation’s fight to have it all is being rejected by some of the younger female generation who are very content to just be wives and mothers. It wasn’t until I started hearing this score again (Ford provided the very hummable music) that I realized how much I have missed hearing it. It is a very joyous score with numbers such as “Natural High” and “Feel the Love.” “Old Friend” early on became a staple on the cabaret circuit and performers still sing it today. Add in “Lonely Lady” and “In a Simple Way I Love You” and the anthem like finale “Happy Birthday,” and this is one really rocking score. The new songs don’t have the same comfortable familiarity but they continue the story and have the ability to easily become familiar, especially “The Road Not Taken” and “Hang on to the Good Times.” The band—Omar D. Brancato, Daniel Filippi, Matthew Wrather (doubling as musical director) and Jesse Johnson really rock the joint. 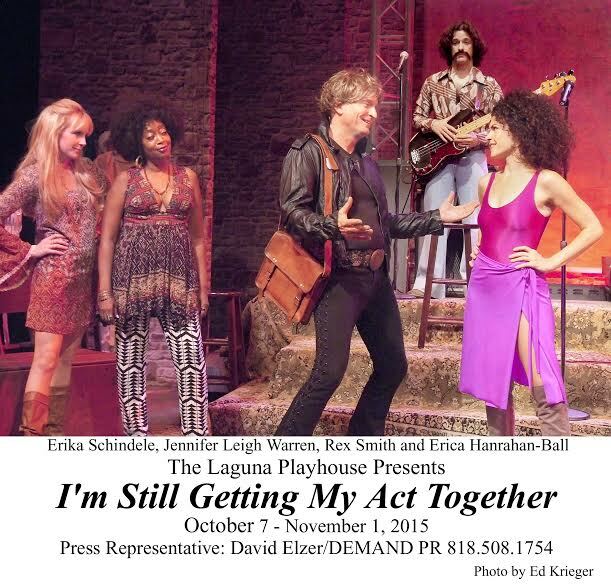 Johnson proves as adept on guitar as he is an actor, portraying Heather’s 24-year old lover in the first act and her still devoted friend in the second. Erika Schindele and Jennifer Leigh Warren provide great backup vocals and show their acting chops in the interspersed scenes. Cryer plays Heather in Act Two and her voice has aged with character and depth. 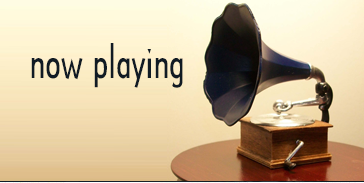 The songs are not as challenging as the earlier numbers, but they carry a gravity of emotion that she easily conveys. The real find of this production is Hanrahan-Ball who possesses an amazing vocal instrument and a relatable persona that makes her Heather the centerpiece she needs to be. Jim Prodger’s scenic design, D Martyn Bookwalter’s painterly lighting, Kate Bergh’s eclectic costumes and Juan Sanson’s crystal clear sound design are all top notch. Hopefully this “Act” will be on the “Road” for a long time to come. 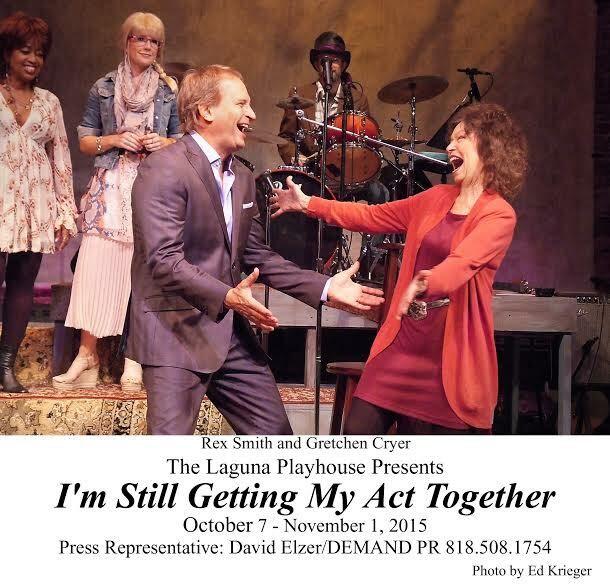 Laguna Playhouse, 606 Laguna Canyon Rd. in Laguna Beach. Ends Nov. 1. www.lagunaplayhouse.com or 949-497-2787.